August 4, 2009 by Christoff Truter This post is closed for comments. In the mood for some adventure? I am currently doing some interesting development regarding web application frameworks. 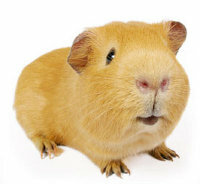 I need some guinea pigs to test drive these products (PHP & .net) in the real world, if anyone's interested, contact me.